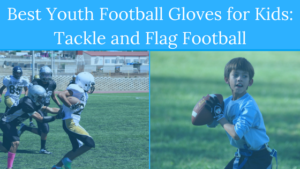 Find the best youth flag football leagues for kids, including pickup games and tournaments, in the state of Washington. 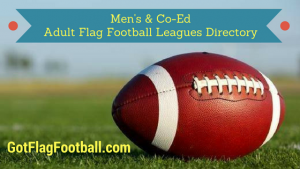 Below, parents will find the most up-to-date for 2019 list of fall, winter, spring and summer, indoor and outdoor local flag football leagues for boys and girls, as well as pickup games and organizations that offer tournaments, in order from the highest to least populated cities and towns in WA. 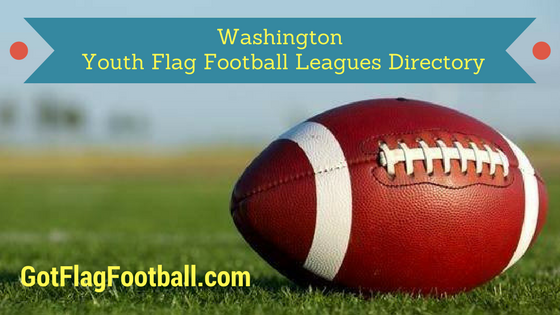 GotFlagFootball.com brings together the local youth flag football Washington community of city recreational leagues, organized independent leagues and tournaments in on alphabetically ordered list, so that it’s convenient to find a game for your child, in an area near you. 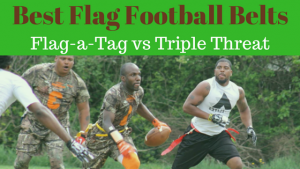 This is a Flag Football League played in the Fall and the Spring, and is available for children in pre-kindergarten through to 8th grade. Games are played at various times over the weekend, dependent on age division. The seasons are 7 games long plus playoffs, and practice is on the same day as matches. 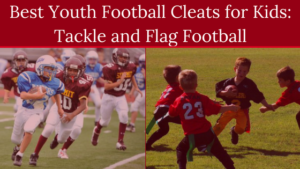 Spokane Youth Sports offers a Fall and a Winter flag football season, for children in grades 1-12. Grades 1-6 play 7v7, while the older kids play 5v5. Games are on Friday night and Saturday. 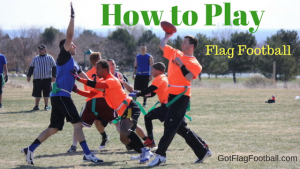 Fall games are played outdoors, while the Winter season is an indoor league. 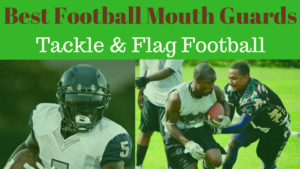 A Summer Flag Football Camp is also offered, which runs for 1.5 hours per day over 4 days, and is for children in grades 1 through to 6. 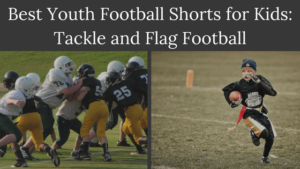 Auburn Youth Flag Football offers leagues in the Spring and the Fall. 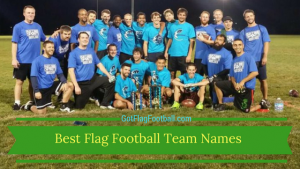 Games are played on Sunday afternoons and evenings and it is 5v5 format.